We are a Christian camp organisation that has been running camps for 9-13 year old children (Yr5 -Yr8) for over 25 years. 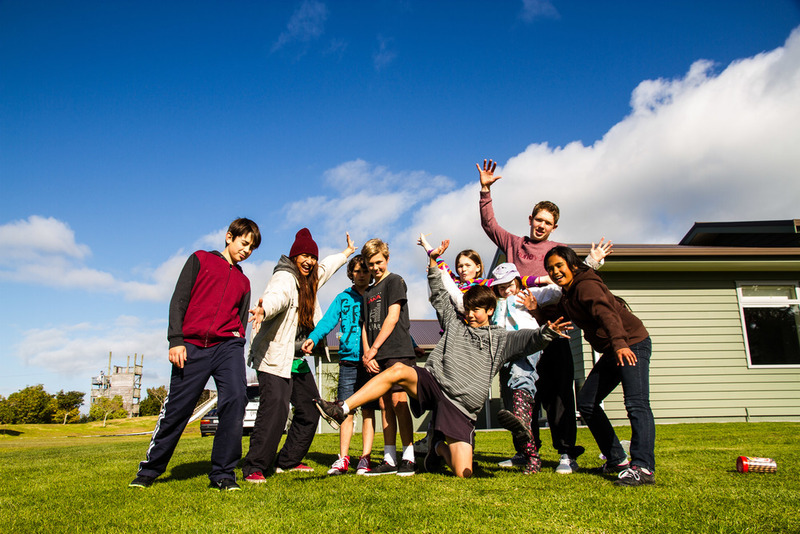 We run our camps out at Marsden Bay Christian Camp located in One Tree Point, Northland, NZ. Typically, our summer camp is in the 3rd week of January. 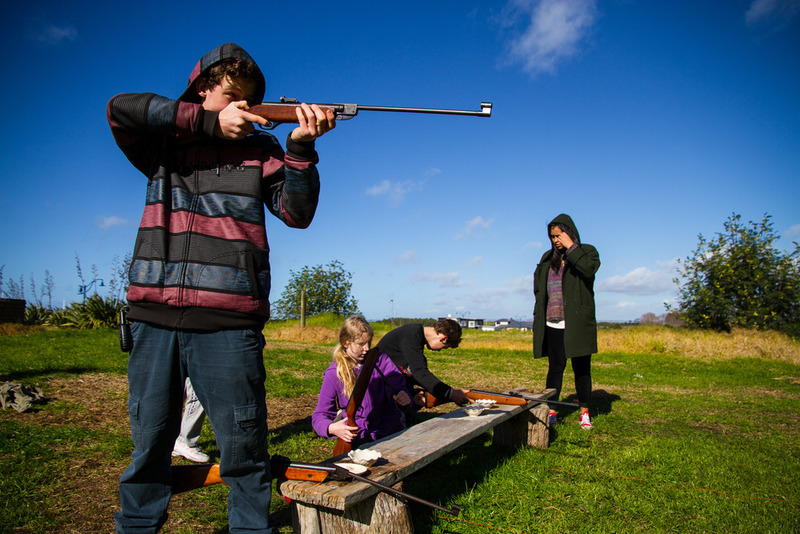 Then the Autumn, Winter and Spring camps are held during the first week of the school holidays. 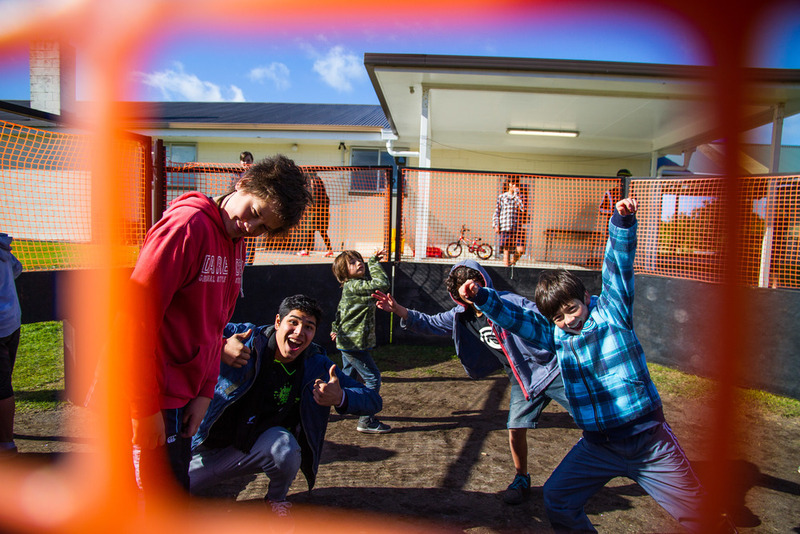 We have handy access to paddocks, a sheltered harbour beach, a white sand ocean beach, playing fields and a wide variety of resources and expertise - allowing us to provide a vast array of fun activities during camp. 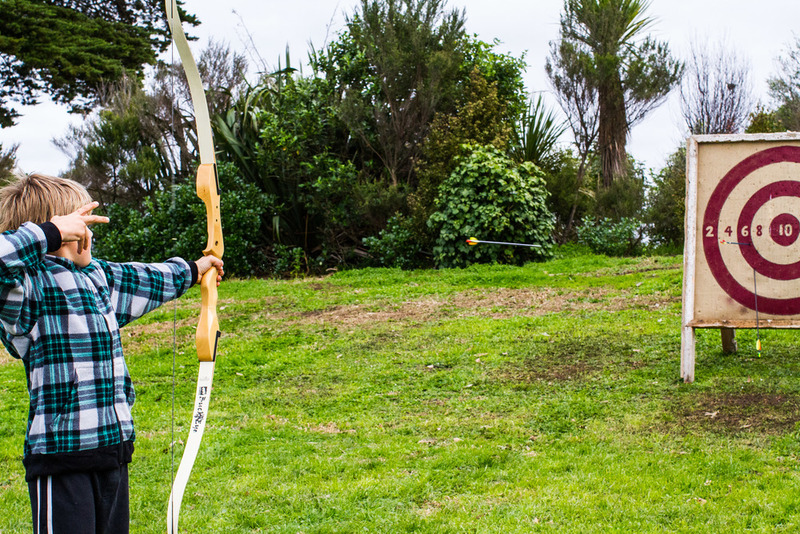 Here at Action Zone Camps, we pride ourselves on being a safe and inclusive environment where children can expect an awesome time, making memories that will last. We also have Bible-based lessons during each camp which help with learning life skills and character building. Please don’t hesitate to contact us for further information about our activities or program details - we’d love to chat more! All of our crew members are volunteers who care about giving children a great experience and plenty of new adventures. Every member of the camp team, from our cabin leaders to kitchen staff, are all Police vetted and comply with our Child Protection Policy.